Sabina is a botanist specialising in the flora and vegetation of the Arabian Peninsula and the wider Middle East. 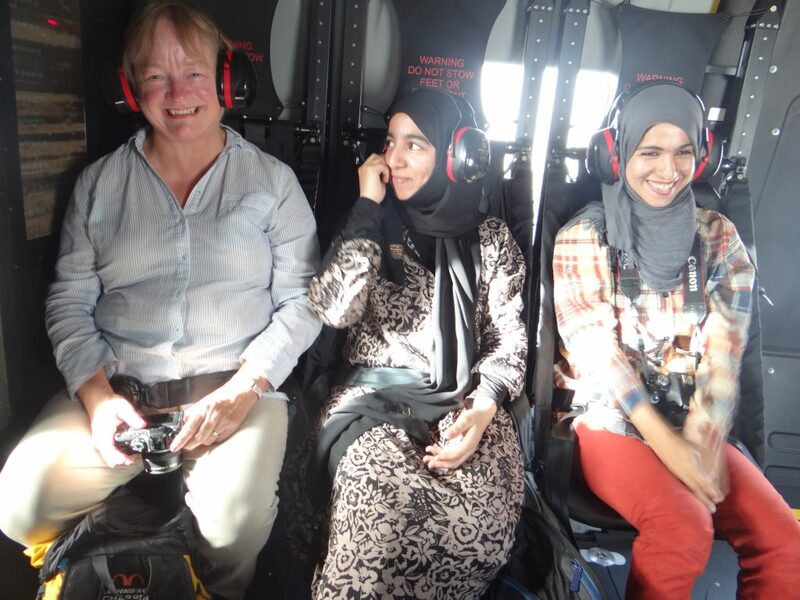 This work includes conducting mountain surveys by helicopter in Oman. Several new species have been discovered during her research in the area and her work is helping in the conservation effort of these fragile and threatened habitats. Invaluable work for ecological and social justice. A remarkable scientist and a remarkable human being.